Continuing on from Part One! Pike Place Market is amazing. 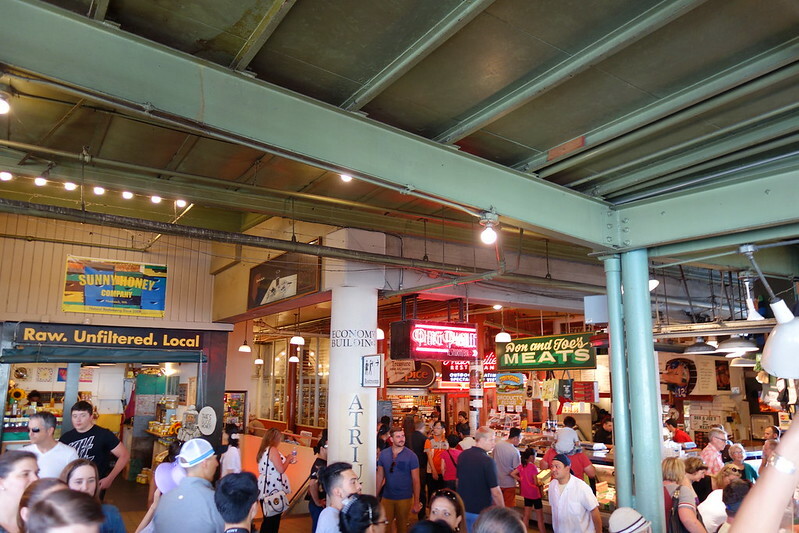 It’s a super-sized farmers market that’s open every day, and has just about everything you could ever want. During our stay, we went to the market at least once a day to try a new place to eat, or just walk around and look at all of the awesome local art and crafts being sold. 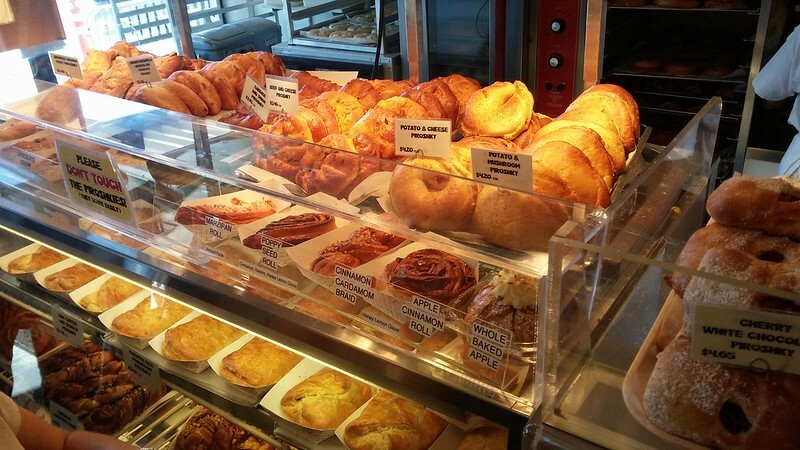 The grocery situation in the market is also great. They have tons of vendors selling very fresh fish, fruit, vegetables, and even homemade pasta! Next time, we’re going to have to find a hotel room with a kitchen. 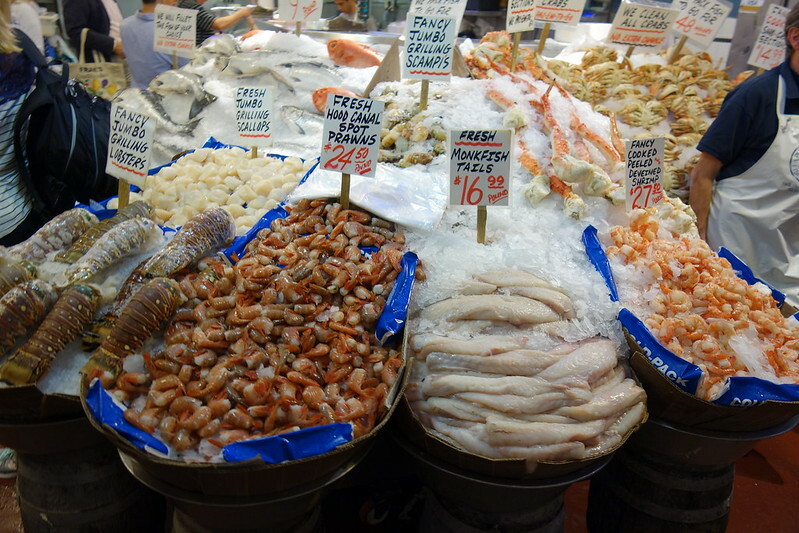 That way we can stock up on fresh and tasty seafood from the market, then cook it up ourselves! When you eat the way I do, going to a restaurant for seafood is usually a very pricey endeavor. What the hell was the architect on when designing this thing?! During the first Seattle trip, I was very confused as to why my friends where so obsessed with a damn library. They were almost unnervingly excited to bring me to Downtown Seattle to visit it. Once we did get there, I completely understood why they thought it was so amazing. 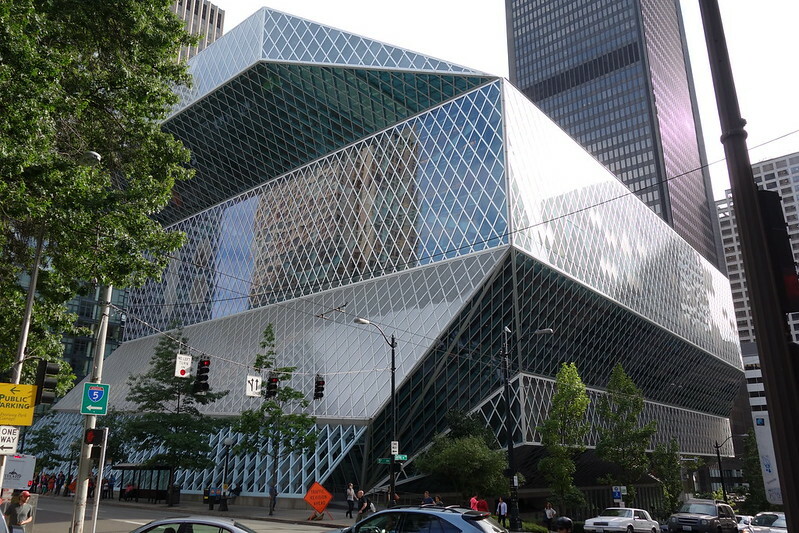 The Seattle Public Library is nuts. Nuts in the best kind of way. There is a serious “worlds collide” vibe throughout the place: one moment you’ll feel like you are in a completely normal and stereotypical library, the next you’re transported to some strange funhouse designed by a madman. My favorite example has to be the creepy torn away wall in one of the escalators. It contains a scene that is difficult to describe or understand, which is why I had to take a video of it. 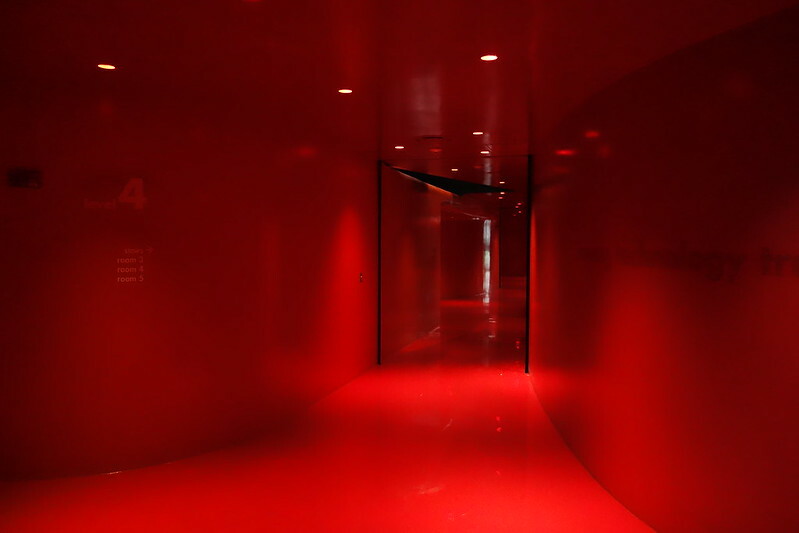 The other great example of random weirdness is the Red Floor, where I can’t help but feel uneasy, and that I might have accidentally stumbled into a Silent Hill movie. Beyond the mix of weird and banal, you have some very cool tech stuff too. One thing I didn’t think to snap a picture of was the fully automated book return. Drop your book in the drop box, and it begins a journey through a maze of conveyer belts that run along the ceiling of the first floor, to be sorted and returned home. 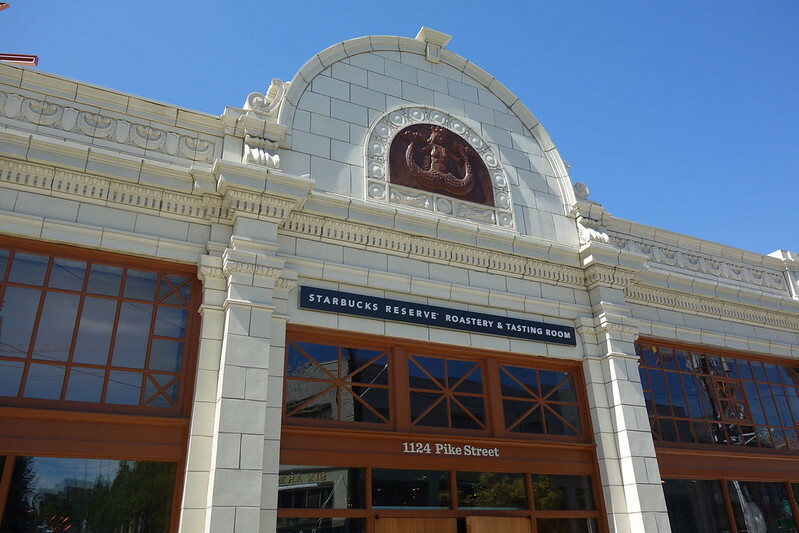 I have never been much of a Starbucks fan, even before I became a Brooklyn Coffee Snob™, but visiting the Starbucks Reserve was certainly one of the highlights of the trip. The reserve has a lot of exclusivity to it: exclusive coffee roasts, mugs, and general merchandise that you can’t get anywhere else. That is very cool, and all; I did pick up some exclusive reserve coffee beans and a mug to take home, but that is no where near the reason why I found this place so damn cool. It is a goddamn mechanical wonderland. 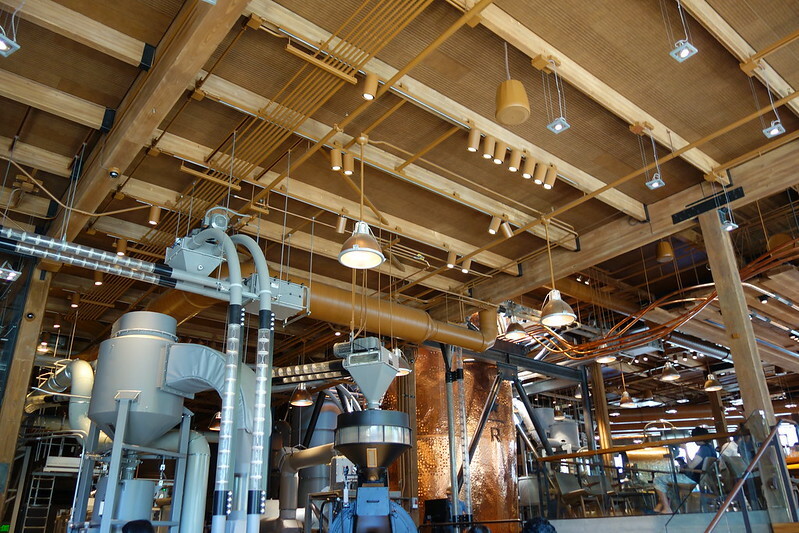 I could have wandered around the building for hours, just watching all the various specialty conveyer belts, and mechanical gadgets carry coffee beans and coffee throughout the place. Just like brewery and distillery tours, I love that you get to see how everything works, and how everything is done. I even got to chat with one of the master roasters about the workings of all of the crazy machinery, and he let me get a video of the roasting process. Seattle is a wonderful place to vacation, and I highly recommend it to anyone thinking about checking out the west coast. It’s filled with a lot of great food, tons of very cool things to see and do, and some really great summer weather. I prefer to stick with nice hotels and cityscapes, but I hear it’s even better if you like hiking and camping too.